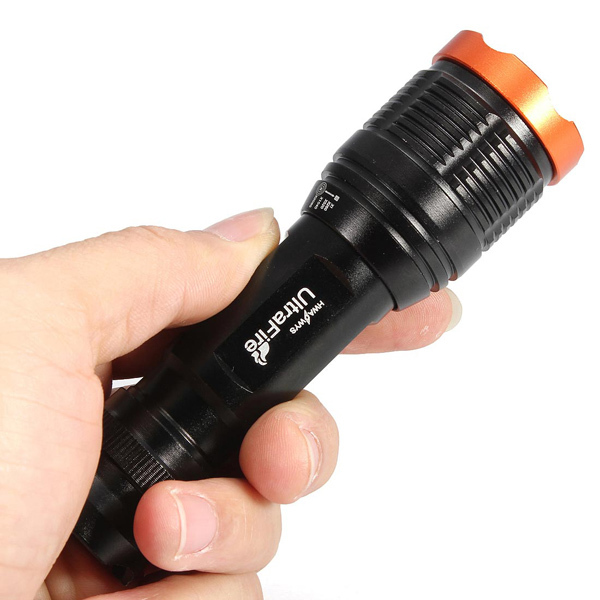 Wide working voltage,energy conservation,Waterproof ! It is no problem used in rainning! 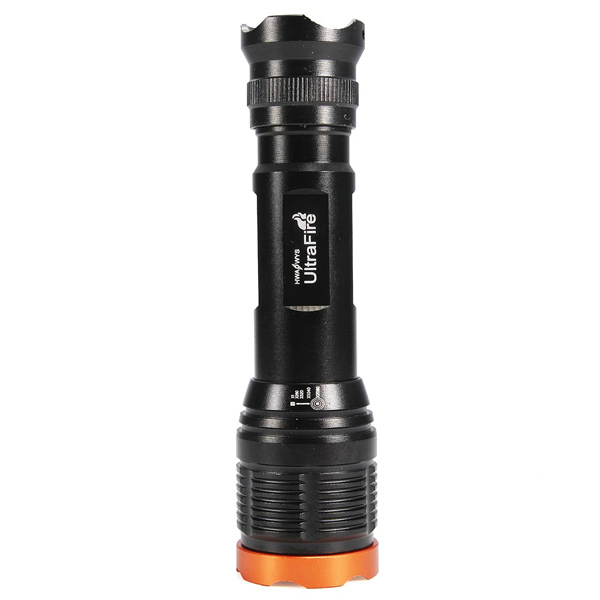 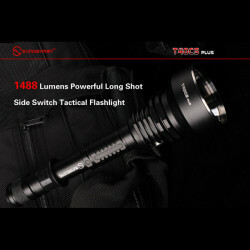 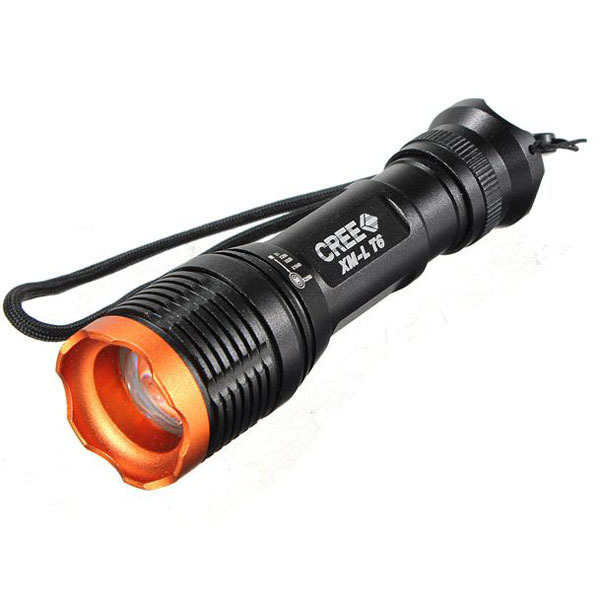 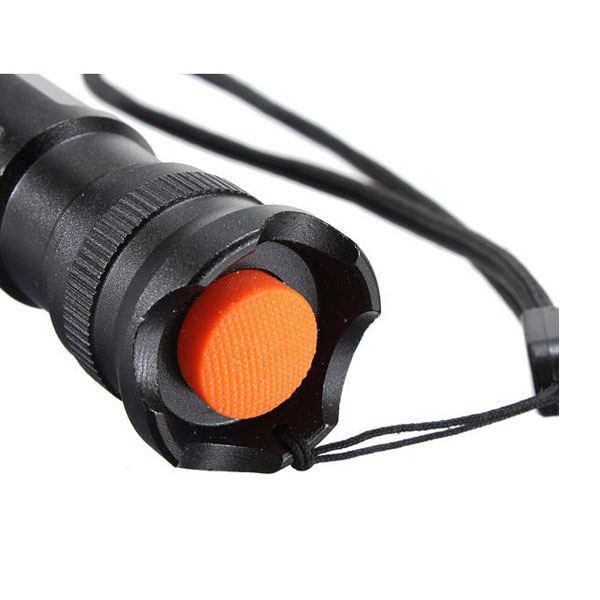 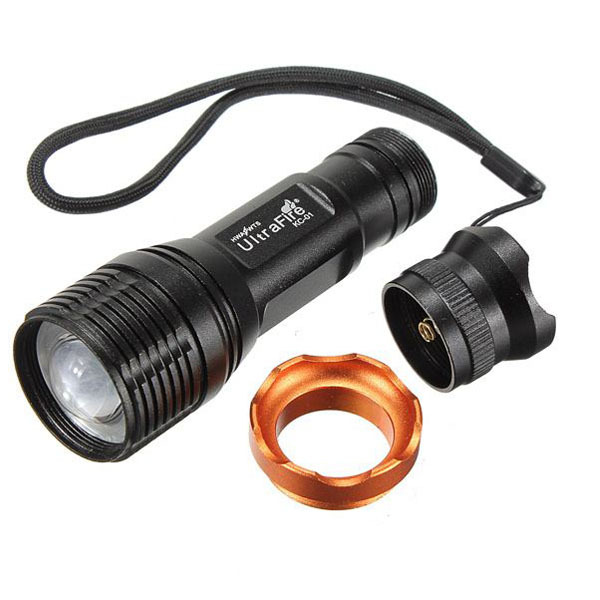 TrustFire F35 CREE T6 3 Modes LED FlashlightSpecification:Product name: .. 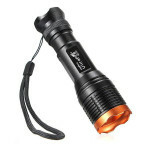 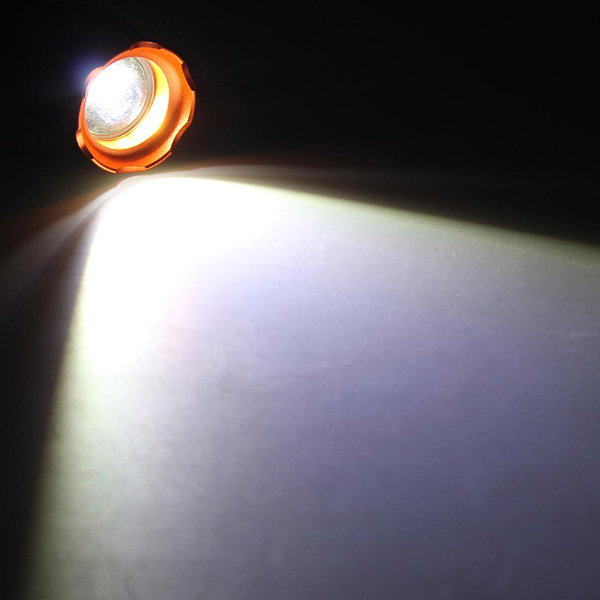 The Fenix E12 Flashlight turns small size into go-anywhere, functional lighting. 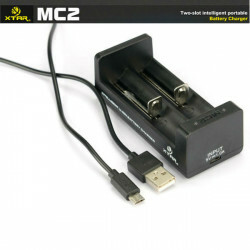 A ..
Specification: Product name: XTAR MC2 Micro USB Smart Charger ABS durable material Inp..
SUNWAYMAN T40CS PLUS is upgraded edition from the original classic T40CS. 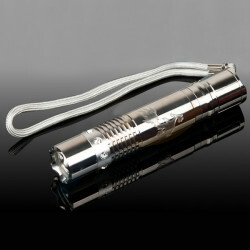 Specially de..